Valve World Expo is the largest and leading technology event in the world for the actuator industry. The show also celebrates a conference focused on industrial valves, innovation and sustainability in the industry. The event is held every two years in Düsseldorf, Germany. So you can't miss the meeting! The conference touch many interesting issues for professional engineers, and gives the chance to learn and exchange ideas with sector colleagues from all around the world. The Valve World Expo hosts over 600 exhibitors in 2 exhibition halls to showcase all new products and technologies. 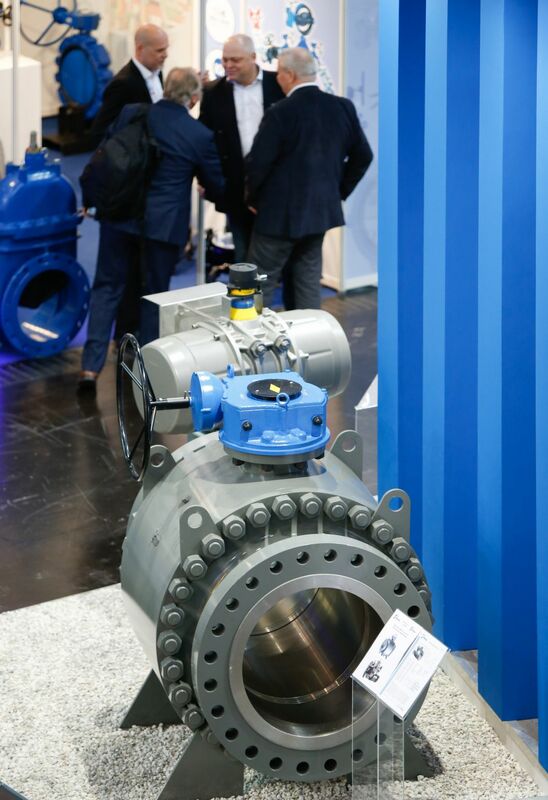 Moreover, the event is one of the leading in information for global business for industrial valves, so is expected to attract more than ten thousand professional visitors. Don't wait any more to book you space and start to plan your exhibition. 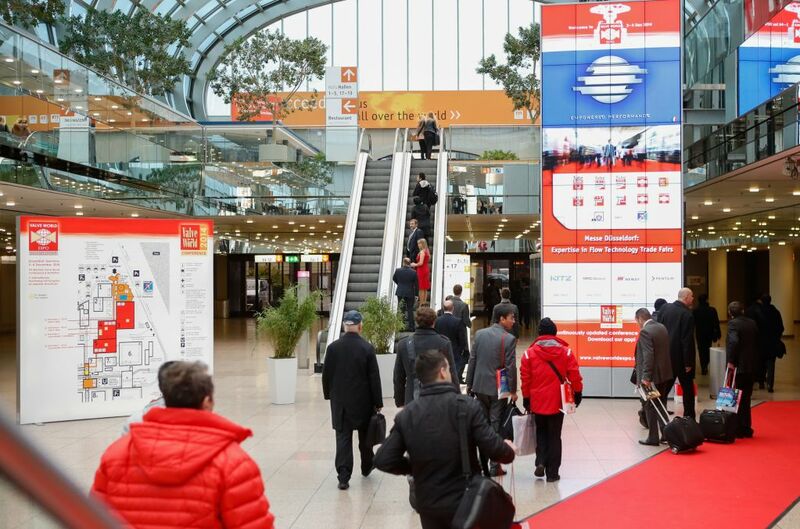 Our experts will help and advice you to reach the best exhibition stand design in Düsseldorf as they know the leading booth builders in the area. Three conference days & social programme. Online access to Conference PowerPoint presentations.